In the 1960's legendary radio DJ Jocko Henderson use to travel by train between Philadelphia and New York City to host his daily radio program in both cities. 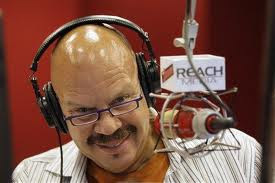 In the 1980's Tom Joyner became known as "The Fly Jock" as he hosted mornings in Dallas at K104 KKDA and afternoons in Chicago at 107.5 WGCI, while racking up 7 million frequent flier miles. But it was 25 years ago today that the radio industry changed forever as CBS Radio (Infinity Radio at the time) decided to syndicate The Howard Stern Show from a radio studio in one city to another city. K-ROCK 92.3 (WXRK) in New York sent their feed to Philadelphia's rock station 94.1 WYSP. At the time in 1986, syndicating an entire show was in it's infancy and many radio experts were of the opinion that broadcasting a morning show from one market to another geographic area simultaneously was never going to work. However it did work and quite well. Soon after Stern was syndicated to Washington, D.C. and rest was as they say is history. 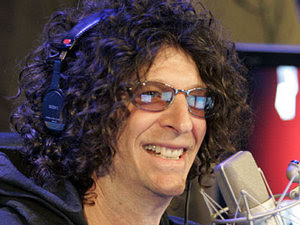 Howard Stern left terrestrial radio in 2005 and now does his broadcasting on Sirius Satellite Radio for a hefty sum of $500 million a year. A few years later of course, after Stern's initial success, many radio companies got into "syndication" including ABC Radio; who hired Tom Joyner in 1994 to host his owned nationally syndicated morning show that now broadcast in 115 markets. 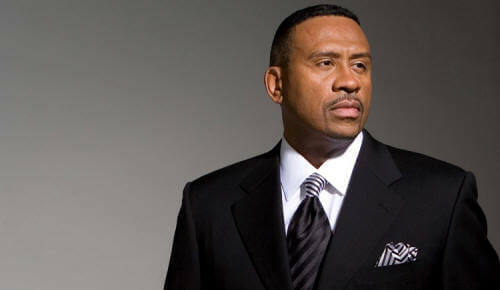 Today Steve Harvey, Michael Baisden, Rickey Smiley, Russ Parr, and Doug Banks have syndicated music formatted radio shows on urban radio. Philly.com takes a look back at the Howard Stern syndication experiment. "HELLO, Philadelphia. Welcome to your worst nightmare."